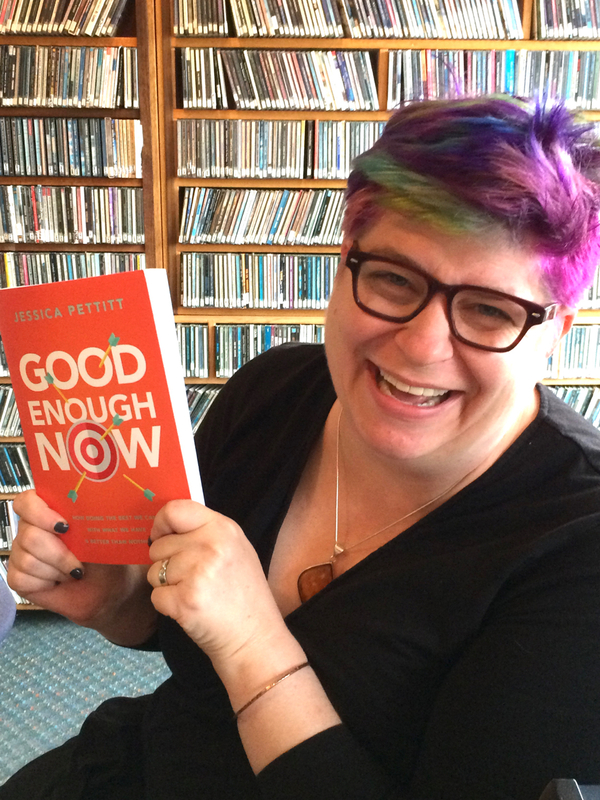 This morning I spoke with Jessica Pettitt, who has just written the book "Good Enough Now" How Doing the Best We Can with What we Have is Better Than Nothing. Jessica will be signing books at Northtown Books in Arcata tomorrow starting at 7pm. The book is also available at Amazon.com. A very positive review was just posted "Success" magazine in the August edition.